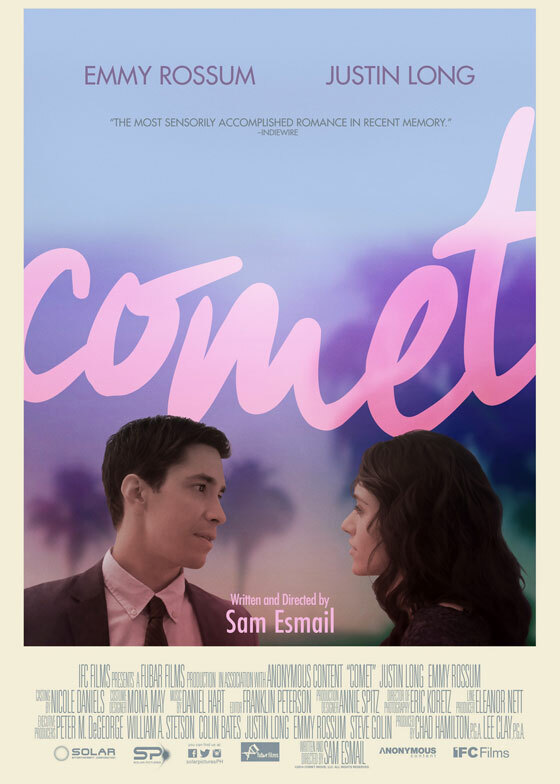 Following the success of the Adam Levine-Kiera Knightley starrer Begin Again, Solar Pictures brings to local cinemas “COMET”– a cosmic love story that is sure to leave audiences with that warm February feeling. Hi. 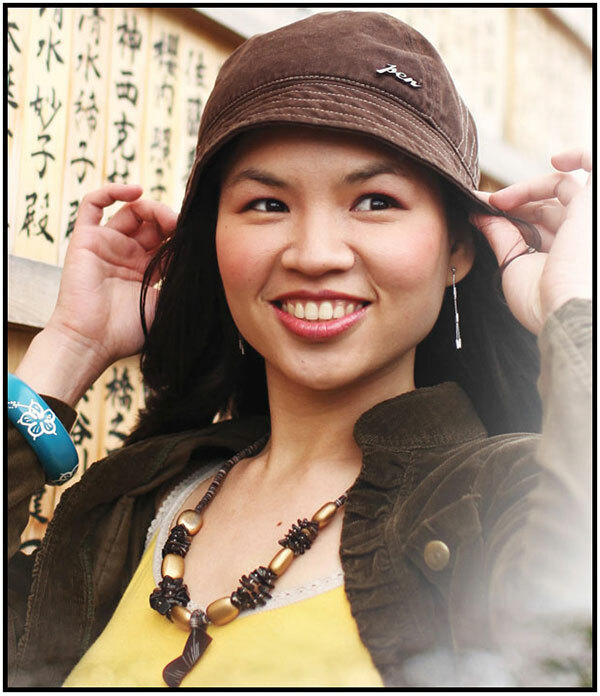 I came across your link as a blogelina classmate. My parents love watching filipino series and movies I should tell them to look out for this movie!